WASHINGTON — Bus rapid transit lines, roadway extensions and commuter lots are among the projects newly recommended for funding under a Virginia rating system that found some key Northern Virginia priorities did not stack up. and Fairfax County’s Richmond Highway (U.S. Route 1) bus rapid transit between Huntington and Fort Belvoir. 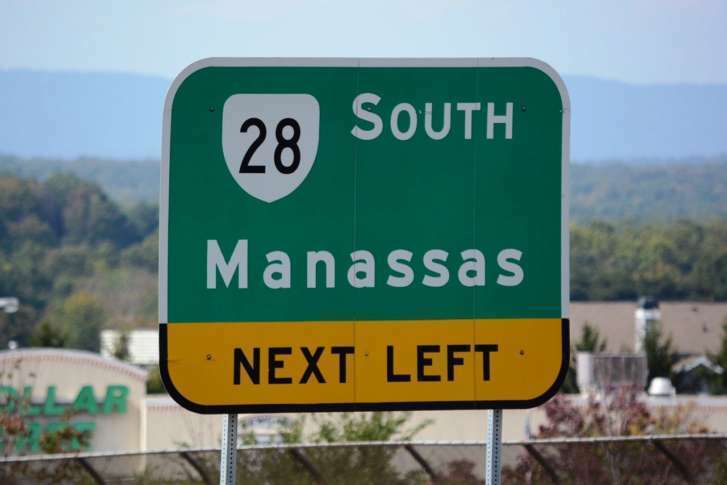 The recommendations leave off a key Prince William County priority: Virginia Route 28 improvements between Manassas and the Fairfax County line. The state found the project was not ready for funding because no formal preferred construction alternative has been adopted. Prince William County Supervisors said last week that they were disappointed, but lack of immediate funding would not stop the plans because current efforts are funded with Northern Virginia and local money. The goal is to figure out this spring whether a federal permit is possible to extend Godwin Drive. If not, they would look into widening Route 28. Any construction is years away. Other projects left off the list for a similar lack of more-final plans include Fairfax County’s Soapstone Connector over the Dulles Toll Road, Loudoun County’s request to widen U.S. Route 15 from Montresor Road to Point of Rocks, and Loudoun County’s ADA transition plan. Many projects are recommended for funding in Northern Virginia though. Projects that made the cut include bus signal priority; improved access to the Landmark Mall transit hub; and expansion of the interchange of Duke Street and Telegraph Road in Alexandria. Arlington would also extend the Crystal City-Potomac Yard transitway to expand Amazon-linked access to the new Potomac Yard Metro and planned Virginia Tech campus in Alexandria. In the city of Fairfax, the Pickett Trail connector would be funded along with improvements for the Fairfax Boulevard and Warwick Avenue intersection. In Falls Church, South Washington Street improvements would get $2.8 million. In Loudoun County, $1.2 million would go toward U.S. Route 50 corridor improvements. In the Fredericksburg area, the recommendations call for funding two intersection changes along U.S. Route 301, where traffic could pick up in the coming years as Maryland widens the Nice Bridge. Fredericksburg Regional Transit would get new bus shelters, and there would be upgrades and a new commuter parking lot on Virginia Route 3 as well as significant changes on U.S. Route 1 at Fall Hill Avenue. In Stafford County, the state would put $2.7 million toward improvements at Stefaniga and Mountain View roads. In the Culpeper area, funding is recommended for a U.S. Route 33/Virginia Route 20 roundabout in Orange County, a U.S. Route 29 Freeman’s Ford alternative intersection in Fauquier County and a Virginia Route 3/McDevitt Drive roundabout in the town of Culpeper. The recommendations are based on rankings tied to the project’s cost to the state as it relates to the benefits from factors like congestion relief, safety, environmental quality and land use. Local governments or regional transportation agencies also contribute their own funding to many of the projects. The planned Hampton Roads Bridge Tunnel expansion ranked as the single most-congestion-relieving project in this round of applications. The final funding scenario, which could include some tweaks to the recommended list, is due to be approved in May following spring public hearings across the state. The Commonwealth Transportation Board then incorporates that into a six-year spending plan it approves in June.